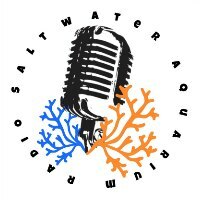 In this session of the saltwater aquarium radio podcast, I answer a question submitted by a listener on how to fix saltwater fish aggression. Mike is struggling with and aggressive yellow tang that has decided he is the boss. 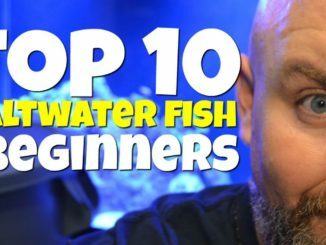 I give Mike some sound advice on dealing with saltwater fish aggression. 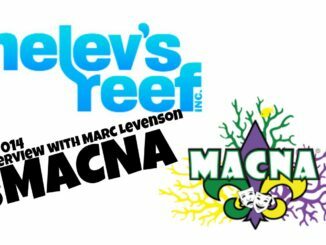 As always I hope you enjoy this week’s episode and be sure to stop by next week for a brand new episode. 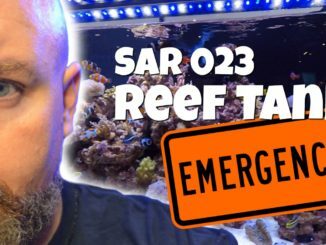 Links to the topic of todays podcast are listed below and as always, you can bring the conversation of todays podcast to twitter with @SARpodcast. 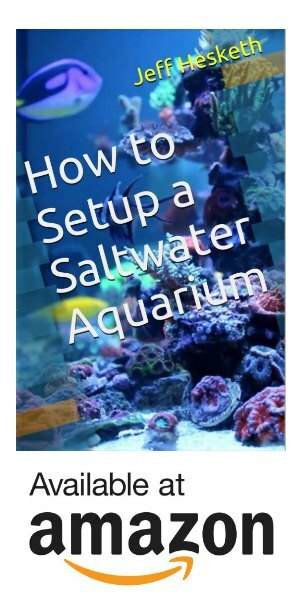 This weeks video takes a look at how to select fish for your saltwater aquarium. 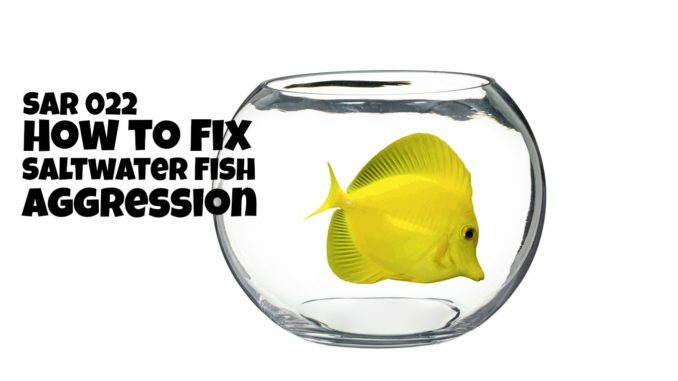 This is an in-depth look at some best practices that could help your success rate with introducing new saltwater fish to your reef tank. If you enjoy this video be sure to visit MHR on YouTube for more.